Today, Stardock Entertainment announced that international star Adam Baldwin is joining the voice cast of the highly anticipated science-fiction adventure game, Star Control: Origins. 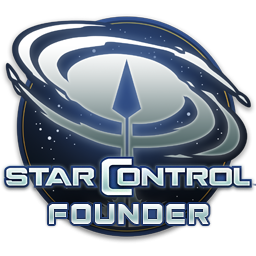 In Star Control: Origins, you explore the galaxy, investigate new worlds, contact new civilizations, and battle hostile aliens.. You are the captain of Earth's brand new, state-of-the-art ship, The Vindicator. 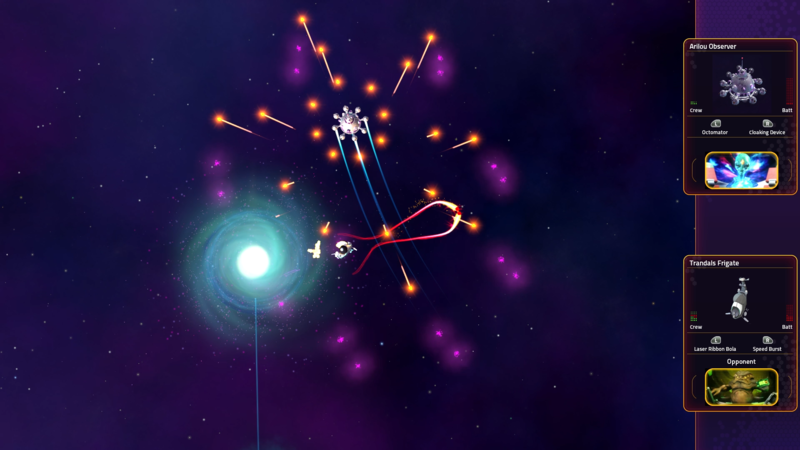 Your mission is to gather allies to fight an ancient alien menace that threatens to annihilate the human race. Adam will be portraying a rogue mercenary commander of the Menkmack who pursues the player on behalf of a mysterious client. Star Control: Origins will release on September 20, 2018. 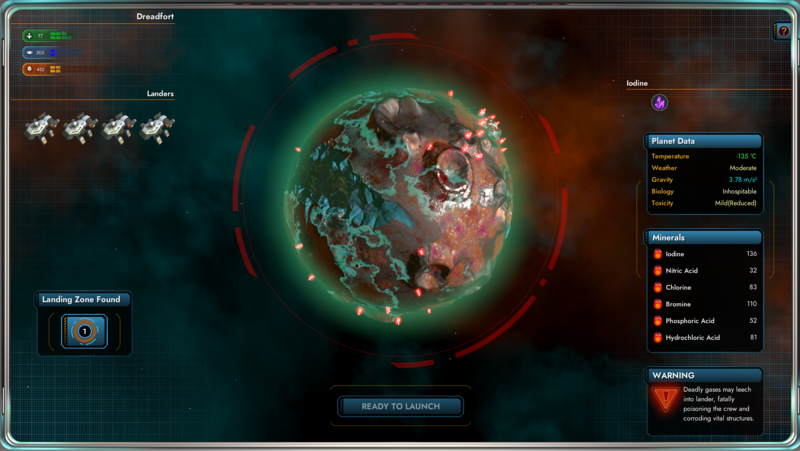 Users can pre-order the game now at a discounted price and receive instant access to the Fleet Battles beta. 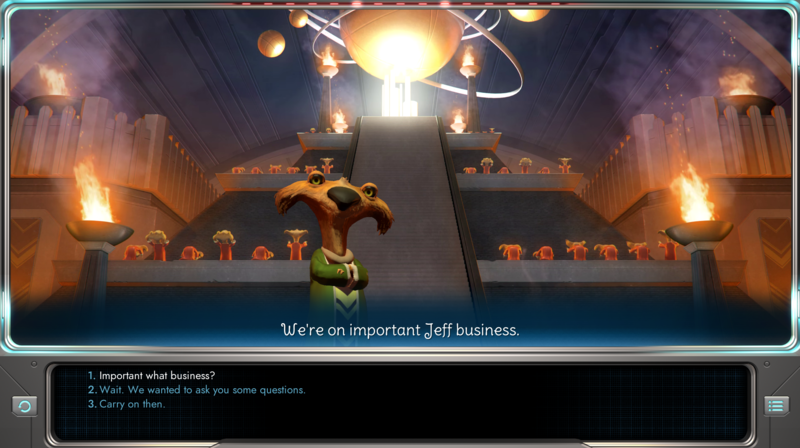 Star Control: Origins is available at a special pre-order price of $34.99 through Stardock, GOG, and Steam. 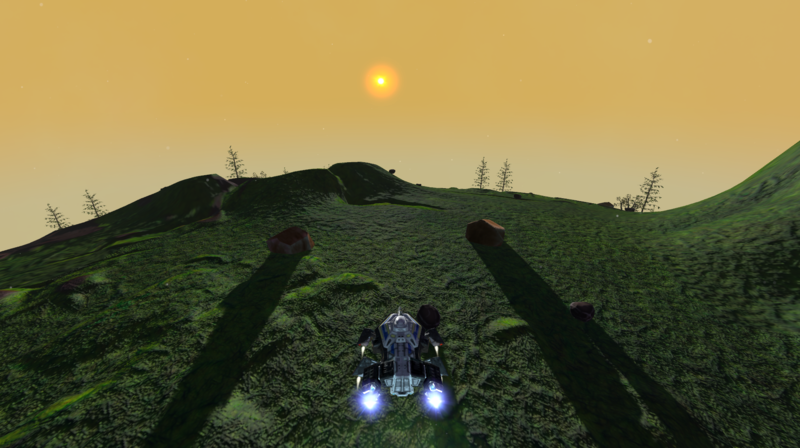 For more information, visit www.starcontrol.com. Niiiiice. So, when you guys do the recordings, do you restrict the voice actor's access to the full script and rely on notes and the voice director to make sure they get the right intonations? Cause I've personally found that such a setup, even if the intent is to avoid the voice actor leaking spoilers (accidentally or otherwise), makes for a less compelling performance. It can be compensated for if you have a really good voice director, but never to the same extent as more natural interactions if the actor has the full script and is aware of the context of their lines. Even better if the actors for a specific scene are together and can react to each other, but scheduling and expense probably precludes that. Also, Adam's character needs a gun, and he needs to name her. Something. Best news by far. 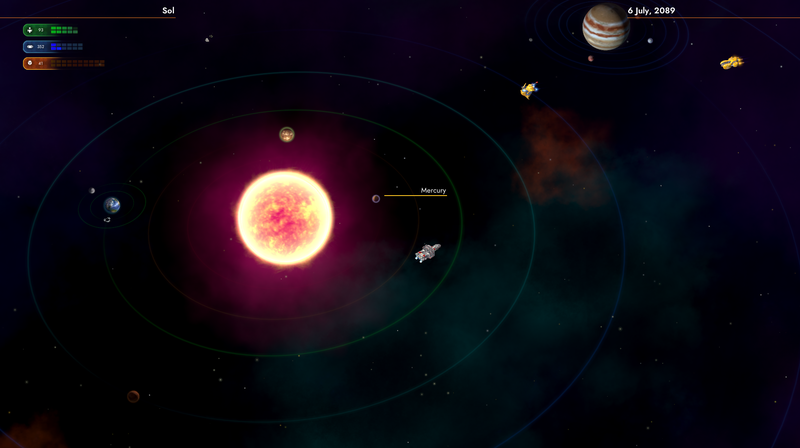 Good job Stardock...;. Great news! Looking forward to the game.